Nothing can match the beauty of sun-kissed, glowing skin. No, you don’t have to turn your face to the sun and bake yourself under it to get that tan. Being in the sun for too long can be a risky affair for your skin. Luckily, there are safe alternatives to flaunt that “back-from-the-beach” tanned glow without risking UV damage. Indoor tanning lotions are the best way to get that summer glow on your face. Here are a few options you can invest in. Scroll down. This tanning lotion is enriched with aloe vera and matcha that not only give you a tanned look but also nurture your skin. It makes your skin feel hydrated and gives it a beach glow. It also helps to reduce skin redness. This is a luxurious tanning butter that is mild and gentle on even the most sensitive skin. It has an intensely hydrating formula that gives your skin a sun-kissed tan and a beach glow. It contains shea butter that protects your skin and keeps it hydrated. Have you been using a bronzer for long? It’s time to kick it out. 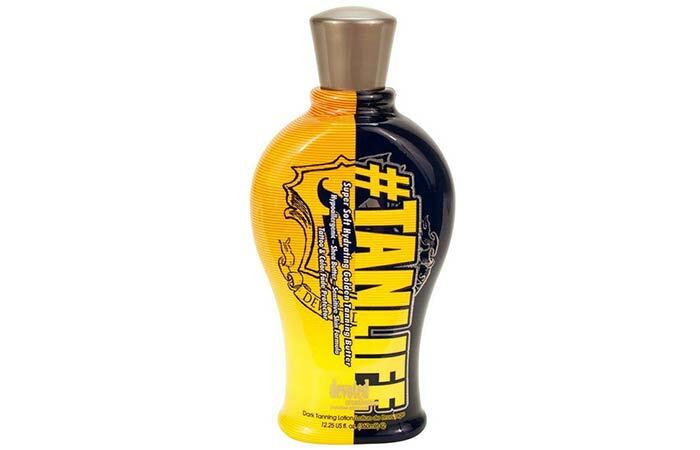 This tanning lotion will give you that intense dark gold tan you always desired. It contains a blend of quad tyrosine and MelanoBronze that increase melanin formation in your skin to produce the desired tanned look. It is a tanning lotion with a formula infused with bronzer to give you an intense tan. It has a special Biosin Complex formula, along with herbal DNA, that makes your skin smooth to touch. It also contains antioxidants that neutralize harmful free radicals and give you a youthful glow. The best thing about this product is – you can control the amount of tan you want. 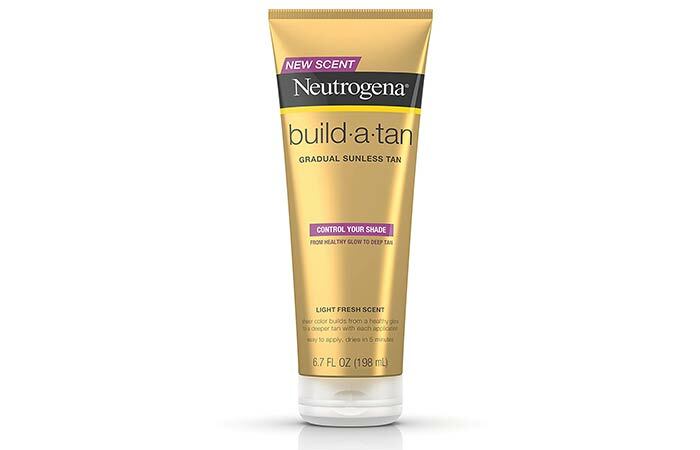 You can apply this product more often to get a deeper tan or use it less often to get a light sun-kissed tan. It is extremely lightweight and has a quick dry formula. It takes about 2-4 hours to give you a tanned look. This product has an auto-darkening tan technology that gives you an extremely dark tanning effect. It also has a silicone emulsion blend that ensures smooth and silky application. It contains hemp oil to keep your skin hydrated and moisturized. 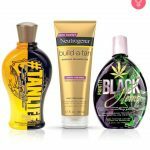 The product claims to have a mega-tingle formula that gives you an ultra dark tan that even bronzers can’t provide. 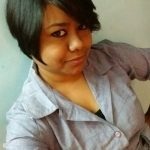 This is primarily for those who are looking for some dark effects. This product has a skin-firming effect on your body. It has a delightful blackberry-citrus fragrance. The tingling effect might be strong for some. 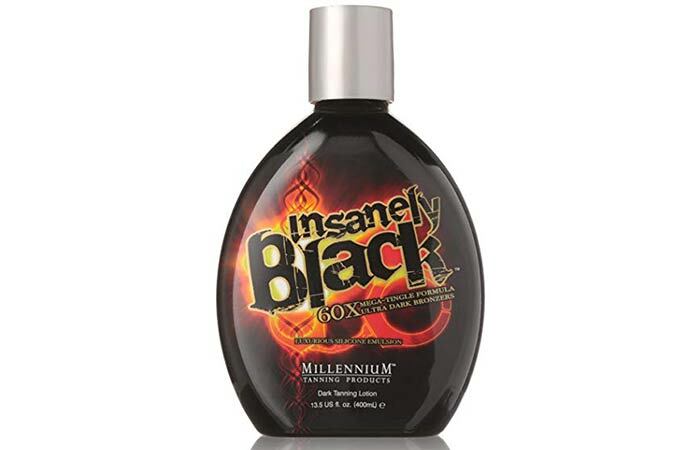 This is an extreme tanning formula, and, as the name suggests, it has a hot tingle formula. So, it’s definitely not for the faint-hearted. It gives an extreme bronzing tan with both immediate and delayed results. The hot-tingle formula gives a tingling and warming sensation. 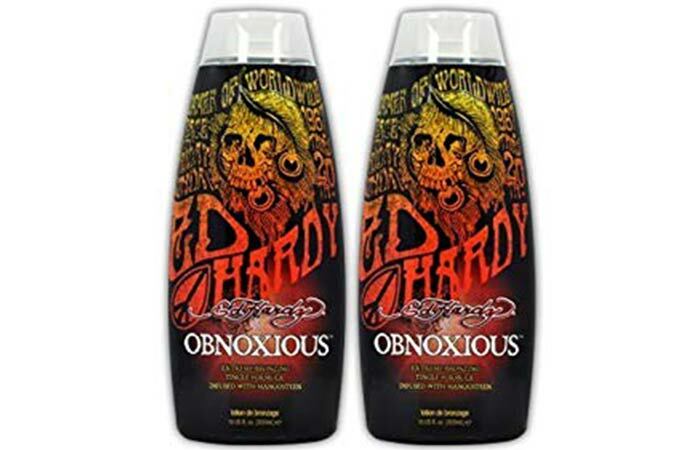 This tanning lotion is specially formulated for fair skinned beauties. When applied on the skin, this lotion gives a rich tanned effect. 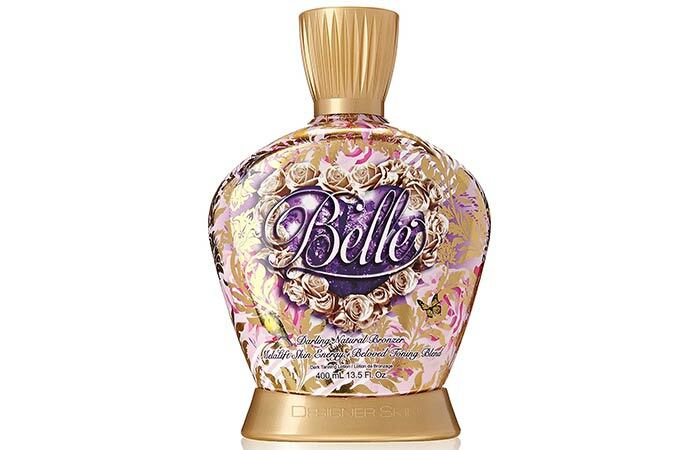 It contains natural bronzers, banana, and caramel that boost the tanning effect immediately. 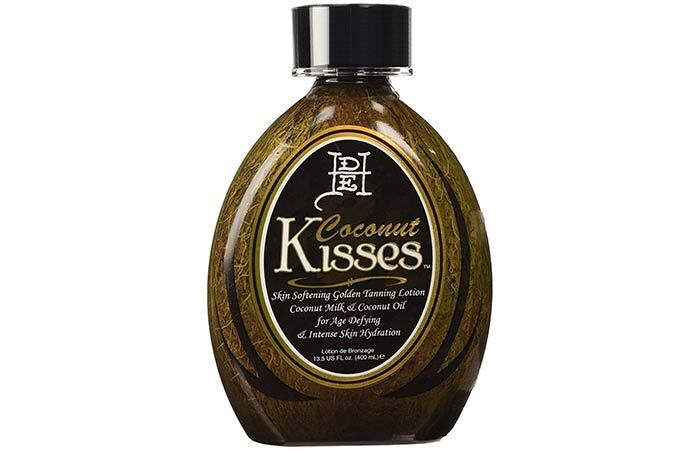 This tanning lotion is lusciously smooth and melts right into your skin. It gives you an intensely dark bronzing effect. It promises to ensure your skin’s safety along with offering a glorious tanning effect. It has an opti-glow formula that leaves your skin with a radiant glow. If you want to avoid tanning in the sun and on a tanning bed, these self-tanners are the best option for you. 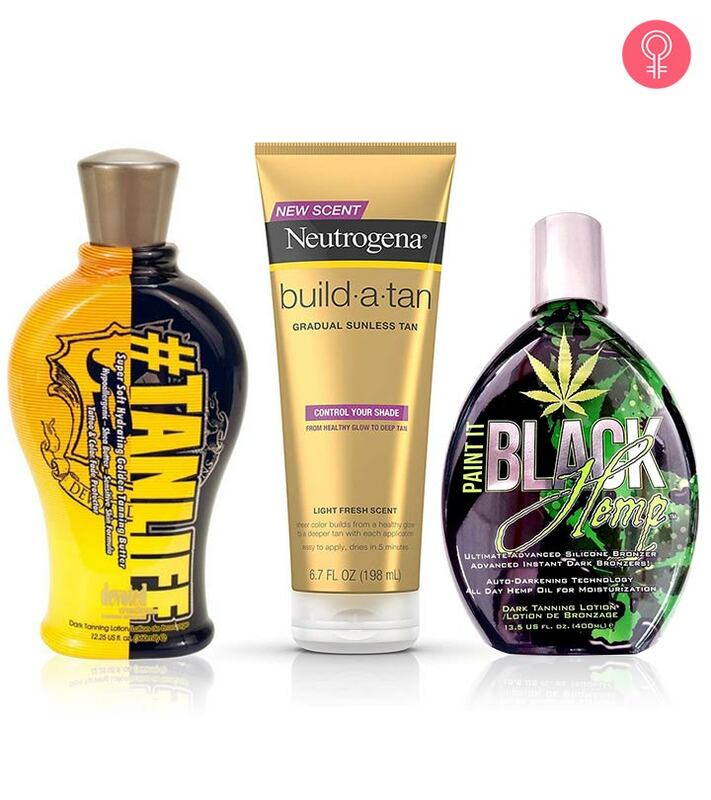 Grab any of the bottles and let us know which one gave you the most flattering tan. Spray Tanning - What Is it? Should You Get One?